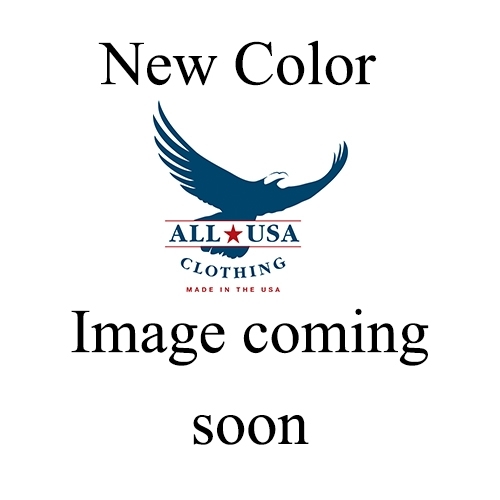 Unisex, relaxed fit, lightweight pre-shrunk cotton t-shirt with splattered paint American Flag in bold American colors WITH “AMERICAN SPIRIT" printed. Custom designed graphic printed on our popular white tee. 100% Made in the USA.